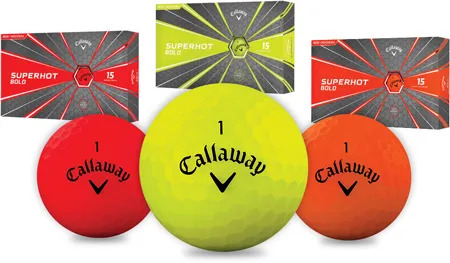 The Callaway Superhot is a 3-pce golf ball designed to go much further. Especially those with moderate, up to regular, swing speeds will notice a sensational distance improvement. 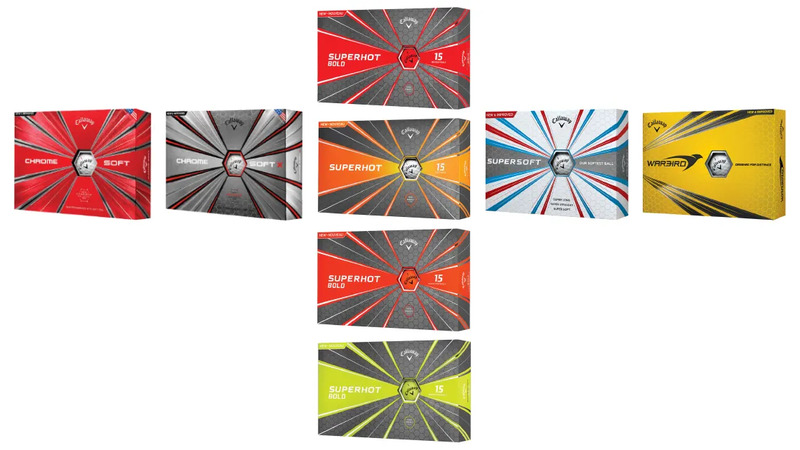 The new Callaway Golf Superhot Golf Ball makes this a very complete range of golf balls. Your requirements from a golf ball? We’re pretty sure we can improve your golf experience with a Callaway golf ball.